The EZ2500 non-trip earth loop impedance tester provides safe, switch-free operation for domestic, commercial and industrial applications. The simple auto test sequence makes it ideal for both 18th Edition testing and applications where confirmation of safe earth loop impedance values are needed prior to installation of equipment and maintenance. The auto test sequence means there is no need to worry about selecting the right type of loop test to avoid RCD tripping, it’s all done for you. 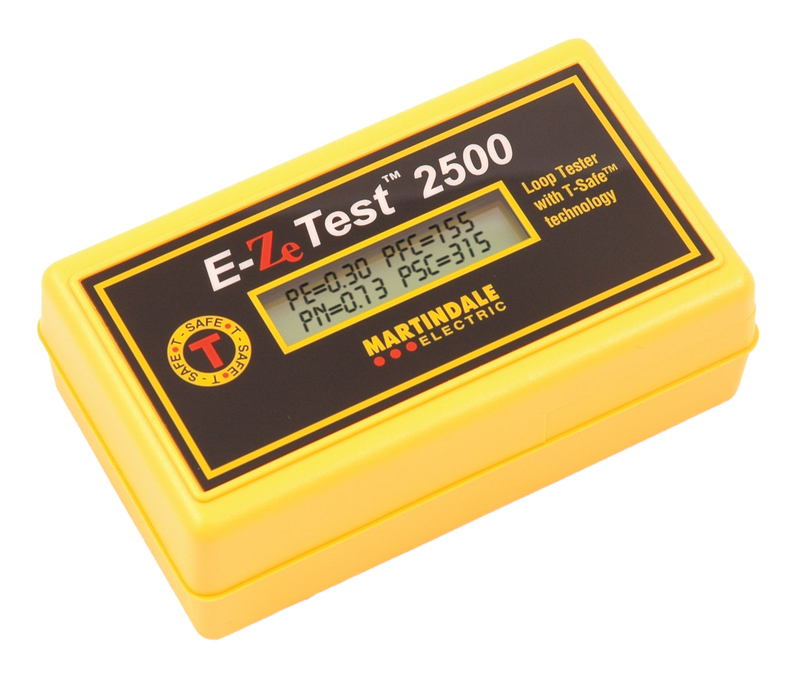 The EZ2500 performs non-trip P-E and P-N loop impedance tests, PFC and PSC checks and lists all of the results on the clear backlit LCD display. A voltage check and confirmation of correct wiring are also performed. 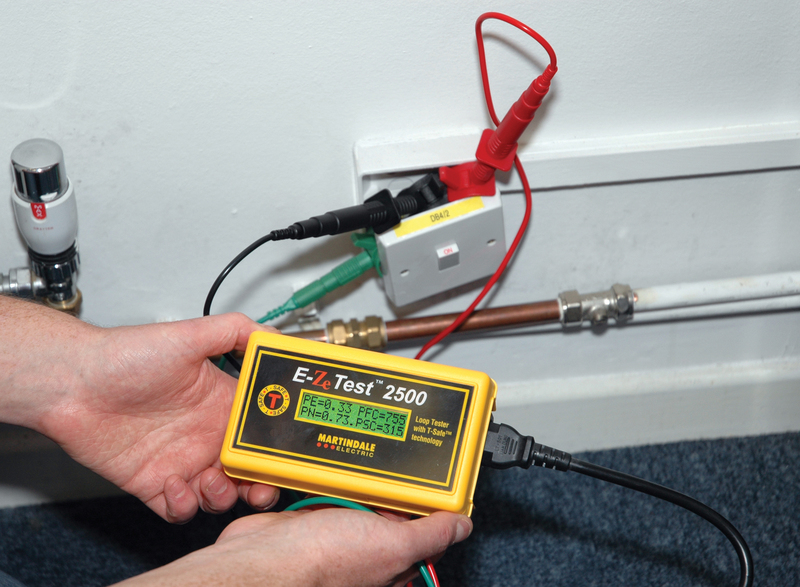 The tester is supplied with a 13A plug mains lead for testing at 13A socket outlets but an additional 3 wire test lead can be purchased (TL88) for testing at light fittings and fused connection units. A soft carry case (TC210) and comprehensive manual are also included. 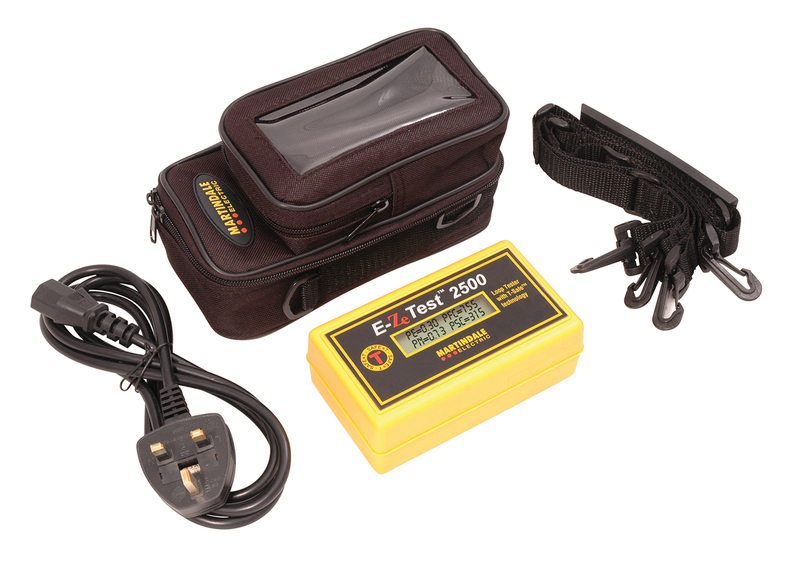 The EZ2500 can be used as a 'professional socket tester' as described by the Health & Safety Executive'. Please click the links below to download the application notes in pdf format. Where can I get my instruments calibrated?